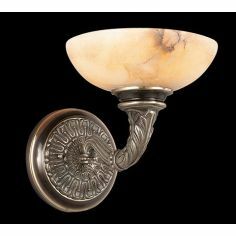 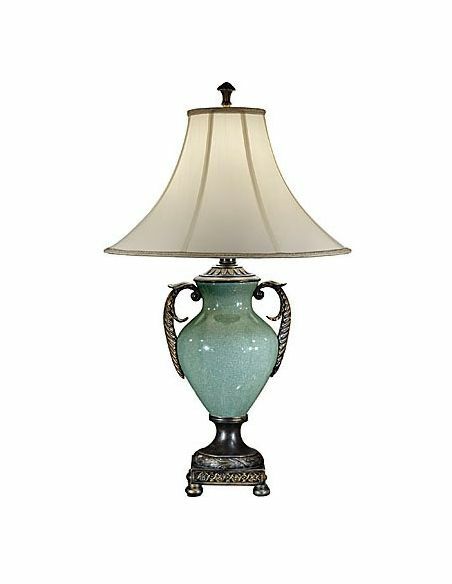 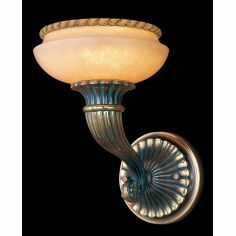 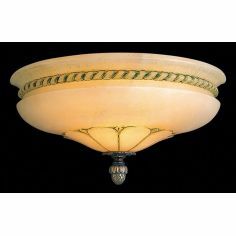 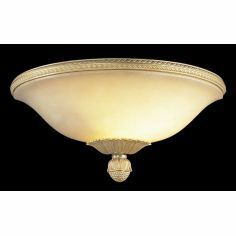 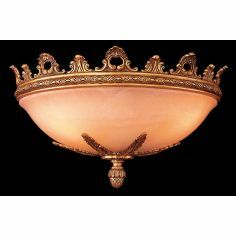 Outward curved off white lampshade secured on mirror finish porcelain pitcher makes this urn lamp stand out in the crowd. 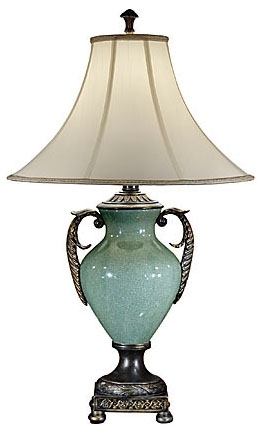 The turquoise color of the jar gives it cool aqua look and emerges beautifully when lit. 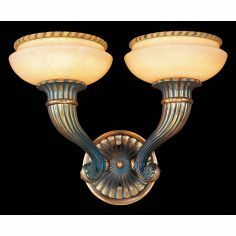 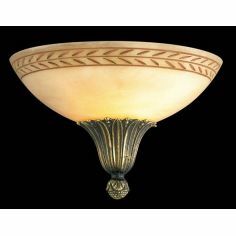 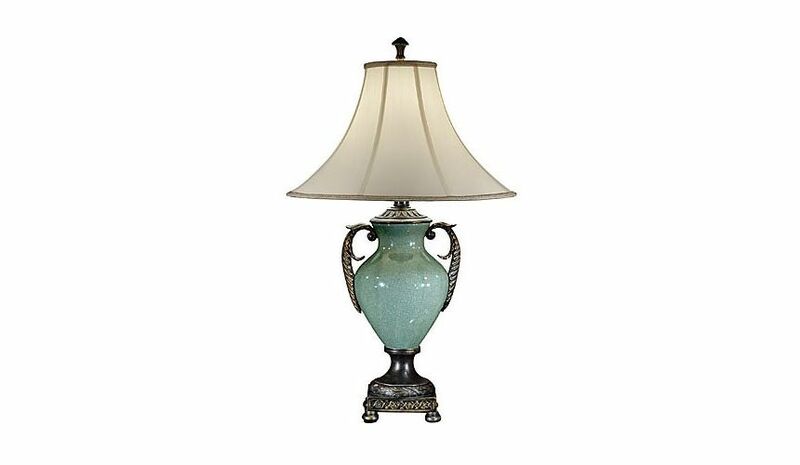 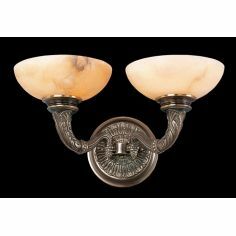 Fine detailing on the handles and base accords this lamp an unquestionable elegance.